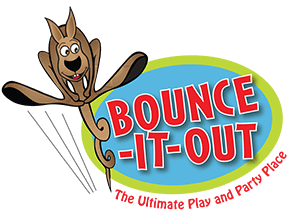 Bounce-It-Out was an indoor inflatable playground and party center located across from Pittsford Plaza with over 16,000 sq. feet of room. They had 4 private party rooms for birthdays and other events.